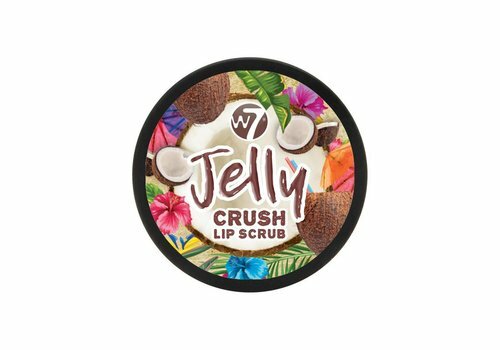 The W7 beauty products brand has a variety of excellent beauty products on the market that are available to you at a very nice price. 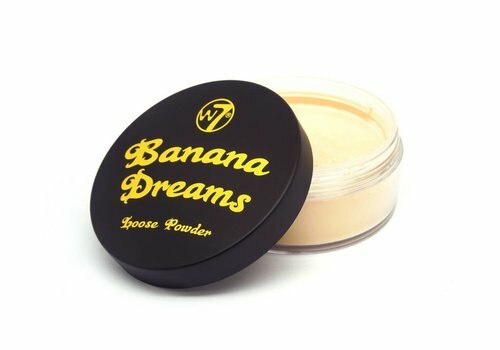 In 2002, two young entrepreneurs from West London decided to launch a brand new cosmetics brand. 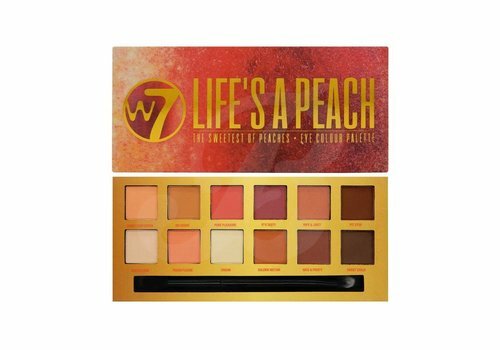 This brand is W7 which focuses on ladies with the highest of expectations. 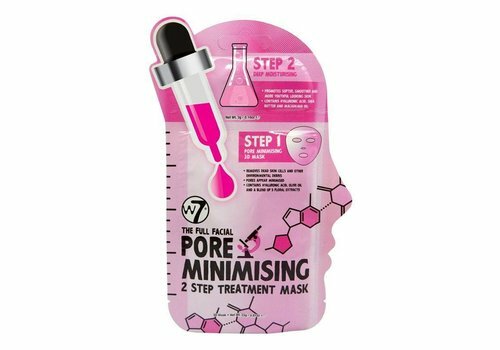 The W7 brand is able to meet these because all of its products guarantee truly excellent quality. 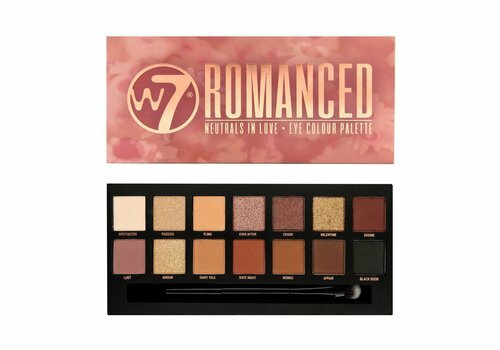 The great price tags that are associated with W7 products also ensures that ladies with more limited budgets can also, perhaps more than ever, achieve the exact look that they have always dreamed of. These are some excellent reasons for choosing to order one or maybe even several W7 products to be delivered to your address. As you can see, our range of available W7 products here at Boozyshop is quite extensive. 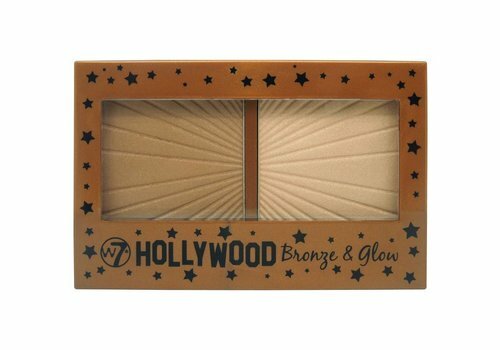 Our ranges include such products as different palettes that consist of several very different colours. 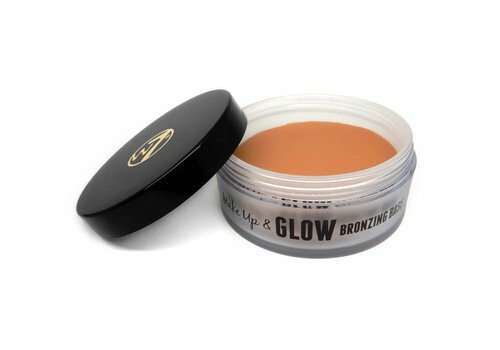 Whether you're looking for sultry or rather lighter, neutral shades, they all belong to the available options and you never need to be concerned about any loss of quality. Are you not necessarily looking for beauty products right now, but for make-up tools that can help you to achieve that one particular look you've always dreamed of? If so, it might be a good idea to order a W7 Eyelash Curler from our range for example. 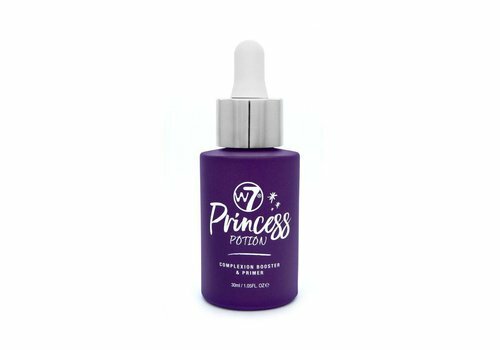 In any case it should be clear that, for whatever beauty articles or products you require, you can simply place an order from the W7 product range right here at Boozyshop! Many ladies love to make themselves look beautiful, but are forced to be happy with lesser quality products. Of course this never does justice to your appearance and having to use lesser quality beauty products is no laughing matter either. Thank goodness, things can be different. 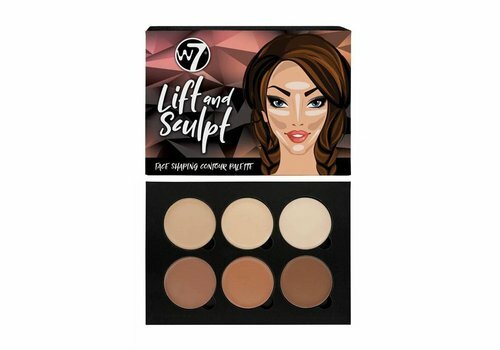 By choosing one of the products from the W7 range, you can be assured of getting excellent products that not only look good, but also last and last. 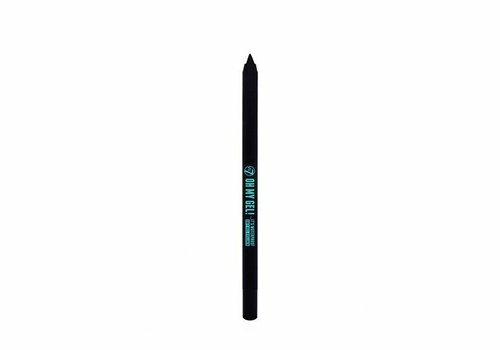 Whether you want to manage your eyebrow shaping in careful and beautiful way or if you are looking for an excellent and attractively priced eye shadow, these options are all available from the W7 product range. 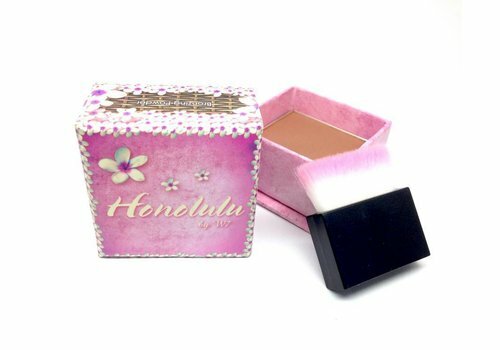 Are you, just like so many other women also looking for lovely beauty products that you can order at a very interesting price? Then discovering the W7 brand is definitely recommended. You have definitely come to the right address here at Boozyshop. 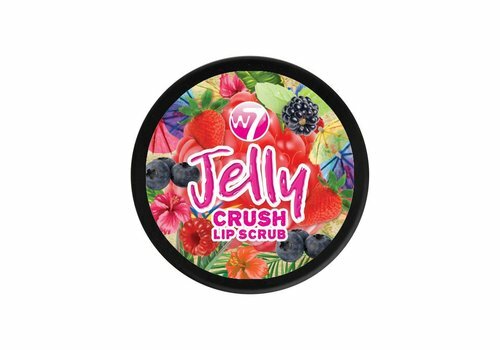 We provide a very wide range packed with products by W7 that will have something for everyone. However, it goes without saying that this is far from being everything; on the contrary. 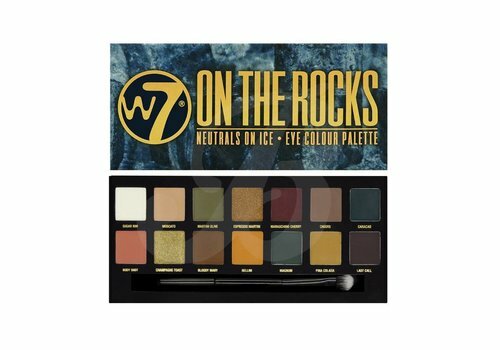 Just like the W7 brand, at Boozyshop we find it important that our customers can always enjoy getting the most optimal price-quality ratio. This naturally includes ensuring that we keep all W7 product prices as low as possible, but also that our customers can count on several other additional benefits. How about the fact that a lovely free gift will be included with orders of over 30 euro? Would you prefer to avoid delivery costs? You can: by ordering W7 or other products to the value of at least 100 euro you will ensure that we send your products to you completely free of charge! 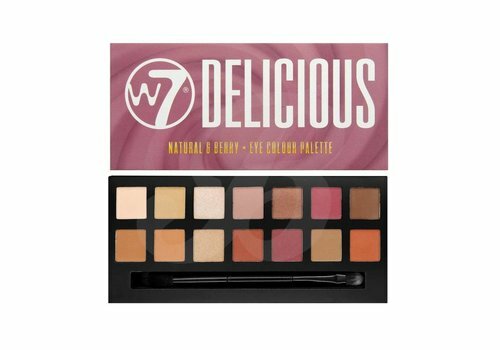 All of this should make things obvious, ordering your W7 beauty articles here at Boozyshop is an absolute must!